Originally called the Online Cooperative, our online Academy has always been driven by the needs of schools and families we serve. Building upon your belief in us, and our commitment to excellence, we have been able to act as a middle space where thousands of students from around the state have come to write, think and debate who they are and how the world works. You have decided what courses we build, what we need to improve, and how we can best meet the changing needs of our K-12 education systems. In order to continue to strengthen our connection to the needs of K-12 schools, the online Academy, Smart Spaces, and Project A programs are moving to Milwaukee Public Schools to join the new Center for Advanced Academics, a unit focused on creating spaces where all of Wisconsin’s brightest minds can come together to think and challenge each other. Next year, all of our programming will continue as it has for the last 16 years. We will continue to provide the same high quality courses that have been rigorously evaluated through our Javits grant. The price will remain the same. We will still host our courses at schools, UW campuses, and other public spaces throughout the state. We will still be partnering with WCER, and other university entities like the Center for Talent Development from Northwestern. In other words, all of the same ingredients will be there. Now, from our new home, we will be able to offer our families more services, and Wisconsin’s Advanced Learning community a unique perspective. 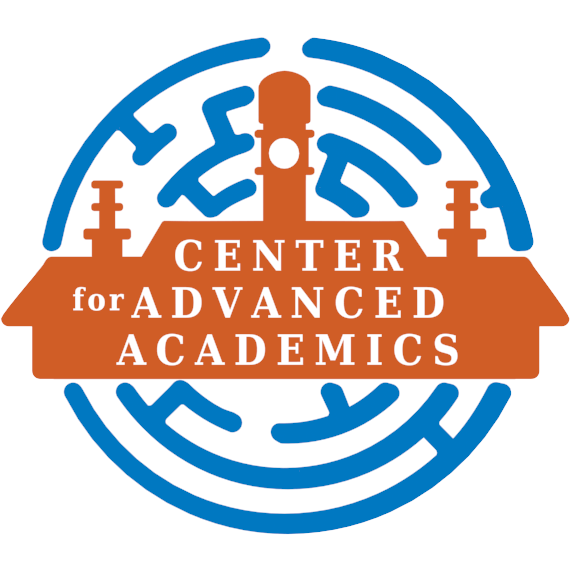 For example, in response to long term inquiries about high school programming, the vision for The Center for Advanced Academics includes blended programming for 5th through 12th grade students. The Center will also be working with various partners to create a Challenge Cooperative where curriculum for advanced learners can be developed and vetted by experts throughout the state. Finally, MPS and the Center are committed to furthering the conversation in our state about the intersection between culturally responsive practices, advanced learning and the opportunity gap that currently exists. In short, we are extremely excited about the future and the possibility of increasing the focus on providing challenging curriculum for a diverse community of advanced thinkers. Check out the statewide course offerings on our Academy and Project A program pages. We look forward to a continued partnership with you.